Sign up soon - registration closes when all seats are filled. The ATA Carnet facilitates the shipment of goods to a foreign country for temporary purposes like an exhibition or helps an orchestra ship its instruments on tour. Because the exact same goods will be re-exported back to Singapore, the ATA Carnet means that goods can be shipped without having to pay import duties and taxes at each destination. That means significant cost savings for your business. This half day seminar will provide participants with all they need to know to apply for and use the ATA Carnet. Do register early as each session is only open to 16 participants. Cost includes course materials, a guide to the ATA Carnet and light refreshments. 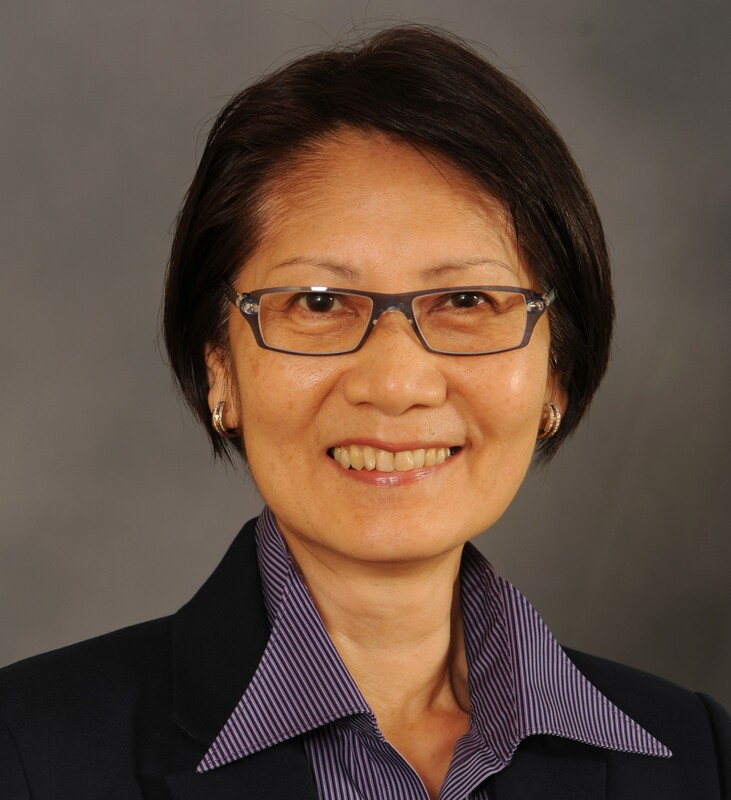 Mei is the Chamber’s former Director of Trade Facilitation and is now SICC’s Senior Trainer for Certification Services. She has more than 20 years’ experience helping members and customers with their Certification needs.